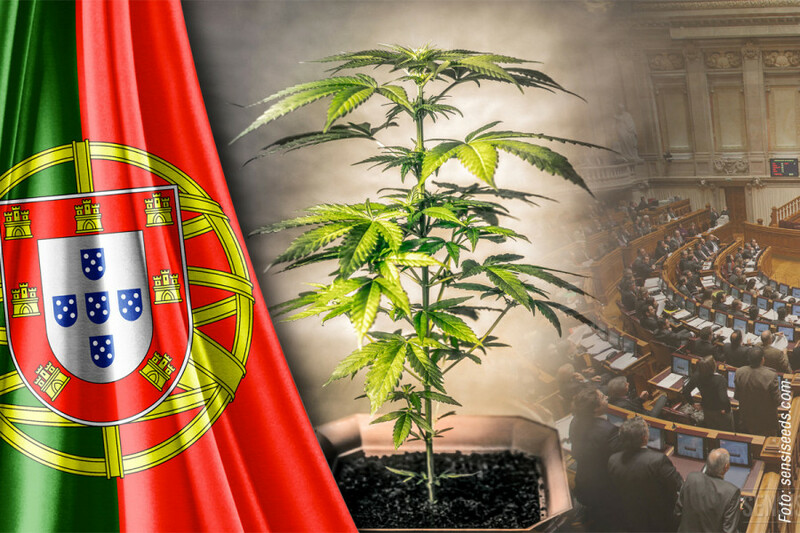 In 2001, the Portuguese government gave up trying to fight a ‘war’ against drugs and decided instead to decriminalize them. The results have been remarkably positive. The background of this story began in 1974, when the dictatorship that had isolated Portugal for nearly half a century came to an end. Drug use became part of the culture of liberation, and eventually it got out of hand and became a crisis. At first the government responded with a conservative backlash that set harsh penalties for even minor drug use. For 20 years Portugal tried this repressive approach, but to no avail. Rates of addiction to heroin, and drug-related AIDS deaths were the highest in the European Union, so they decided to try a complete turnaround and decriminalize. Under the new laws if someone is found in the possession of less than a 10-day supply of anything from marijuana to heroin they are referred to a three-person arbitration commission. The commission recommends either treatment, a minor fine or no penalty at all. In the vast majority of cases there is no penalty. The result of these liberal policies is that drug use has declined significantly throughout the population, and particularly among young people. A widely cited study published in the British Journal of Criminology found that after decriminalization, Portugal saw a decrease in imprisonment on drug-related charges alongside a surge in visits to health clinics that deal with addiction and disease. Other factors were also cited that helped to create these positive results. With the money saved from ‘fighting’ drugs, the government instituted a robust public health model for treating hard drug addiction. It also expanded the welfare system in the form of a guaranteed minimum income. According to Alex Stevens, a professor of criminal justice at the University of Kent and co-author of the aforementioned criminology article: “ Decriminalizing drugs frees up resources for more effective responses to drug-related problems."